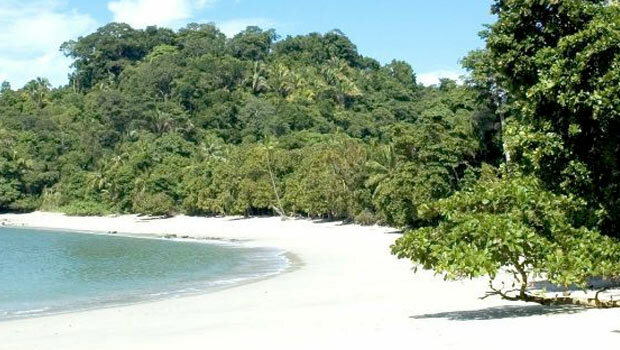 Manuel Antonio is one of the best places in Costa Rice for tourist who enjoy nature and wildlife watching. 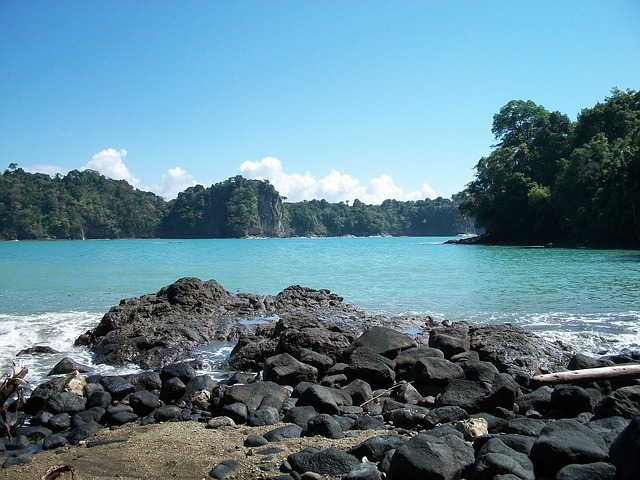 In fact, National Geographic has rated Manuel Antonio as one of the biological intense places on the face of earth. The Manuel Antonio National Park, the most popular national park in Costa Rica, is named after this place. 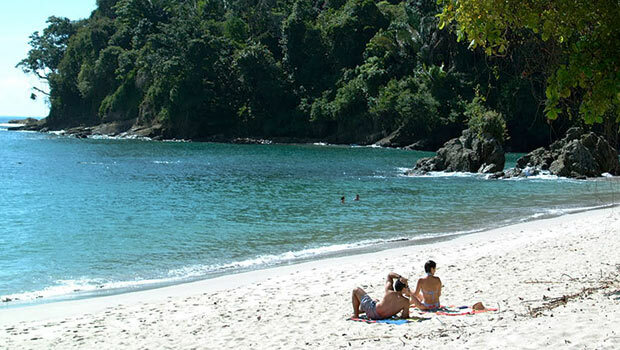 Manuel Antonio is also considered an ideal place for leisure tourists who want to relax and get pampered at a spa. To cater the demands of these type of tourists, a number of Spa hotels have come up there. This article will focus on the best spa hotels in Manuel Antonio Costa Rica. You come closer to nature when you stay at Hotel Si Como No. The hotel has been intelligently designed to harmonize perfectly with the surrounding lush tropical rainforest. The property has a butterfly garden, spa facilities, an adult and family pool and a state of the art cinema. The Cala Spa provides a great atmosphere for relaxation. The staff uses local ingredients from the hotel’s own natural gardens to massage the sore muscles and rejuvenate your senses. 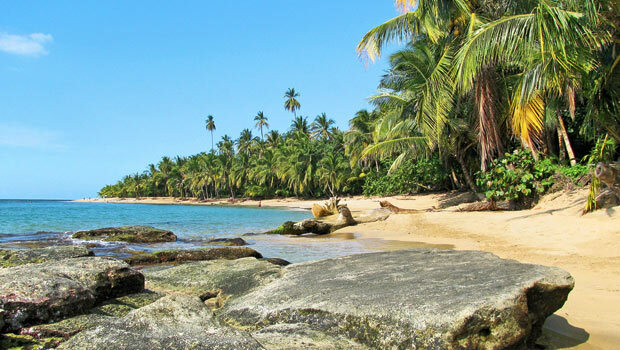 Arenas del Mar is a beachfront resort that offering 38 luxurious rooms and set within 11 acres of the famed rainforest. The regular visitors of this resort include the eco-conscious and the luxury travelers. It is a carbon-neutral property and is within a short distance of the Manuel Antonio National Park. The hotel has a couple of swimming pools, 2 restaurants and a small spa. The resort facilitates a variety of activities such as ocean kayaking, white water rafting, horseback riding and mountain biking. The spa here is pretty small compared to the spas of other hotels but what it lacks in size makes up by its full personalized attention and detail. 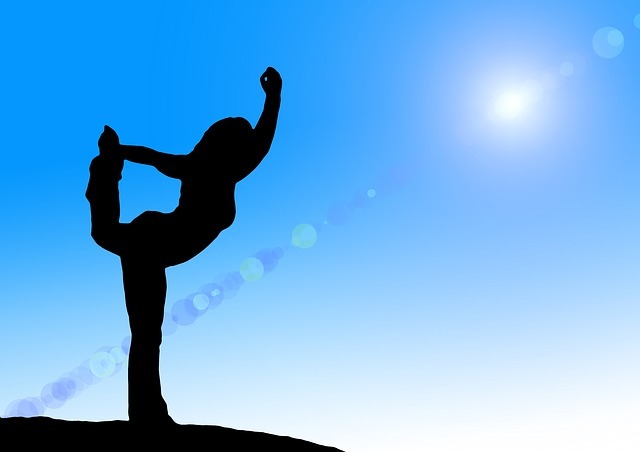 They have a range of treatments that will rejuvenate your senses and relax your tired limbs. 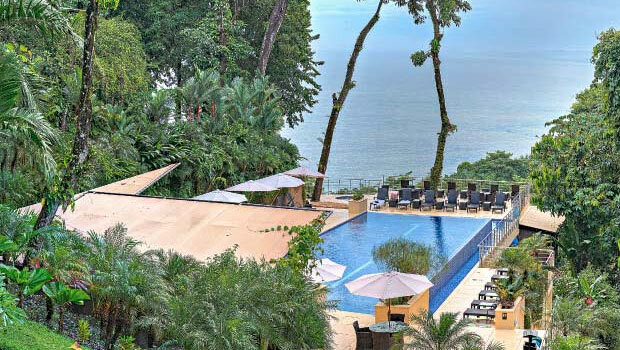 The Preserve at Los Altos is a luxurious property in Manuel Antonio. It is a family friendly beach resort that gives you a mountain feel. The resort follows an open-air design and offers all kinds of five star amenities and access to natural surroundings. The Orquidea Spa is the pride of the resort; located just beneath the Infinity Pool, the Spa has been designed to promote a feeling of being surrounded by the lush green trees and the ocean waters on all sides. The treatments available at the Orquidea Spa are simply amazing and the resort has experienced massage therapists in their rolls. Their passion and knowledge is unparalleled.